What to look for in your Gold Coast Wedding Photographer! Planning a wedding can be extremely overwhelming…I know, I planned my own wedding (almost single handedly). There are tons of beautiful details that you want to get just right. 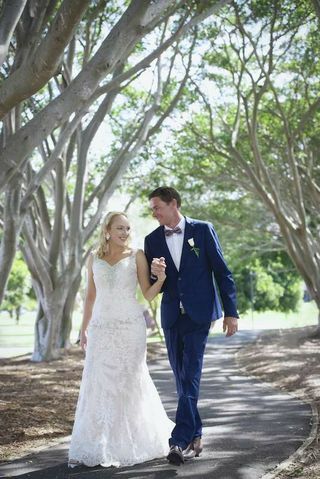 You want the VERY BEST the Gold Coast has to offer; the venue, the flowers, the rings, the celebrant, the ceremony, the reception and of course, the dress! Take it from me, you will want every single detail that you planned to perfection captured by an amazing Gold Coat Wedding Photographer. Your wedding day will whiz by in a flash. 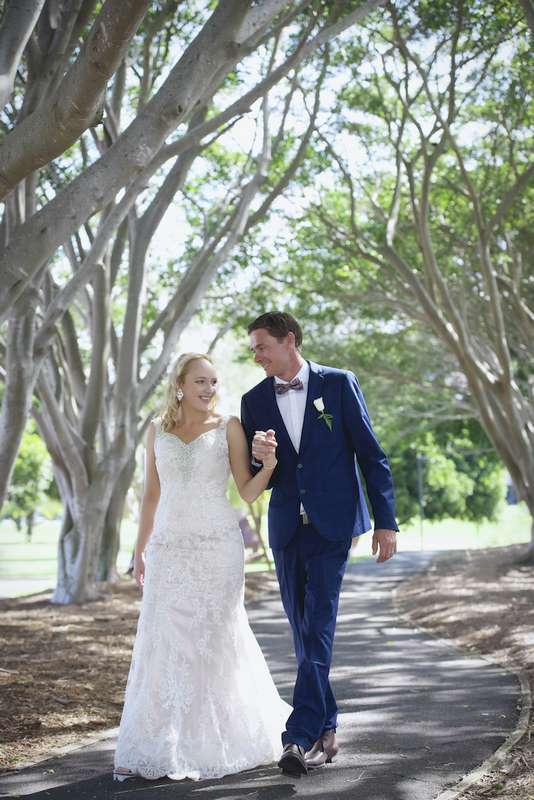 Here on the Gold Coast with its gorgeous beaches and lush hinterlands, you are sure to have an absolutely breathtaking wedding. But when all the dust settles, the up-dos come down, all the food is eaten, the dance floor is empty and all your guests go home, you will rely on the memories captured by your wedding photographer. Make sure they are an ACTUAL wedding photographer. That might sound silly, but wedding photography includes many different skills that maybe haven’t been sharpened by only a studio portrait, landscape, student or amateur photographer. You only get one opportunity to get it right that's why it's important to get the best Gold Coast wedding photographer for your wedding! View a wide range of their images, either online or in person. 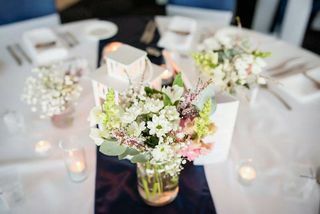 From bridal prep, small details, family portraits to the bride arrival, ceremony, bride & groom portraits, candids and reception room details. Anyone can take one or two great shots and put those forward for you to see. A great photographer has it all! And is more than happy to display it for you. Ask for a price list or a pricing guide, not just a quote. The price of wedding photography varies dramatically so this is a great way to keep your costs under control. You don’t want to be charged more just because of your affluent suburb, the pretty car you drive or the gorgeous ring on your finger. Just as important; don’t choose your photographer purely because of the price. Remember the old phrase, “you get what you pay for”. 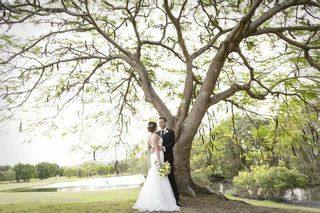 Find a fabulous professional Gold Coast Photographer (hopefully us!) that you have fallen in LOVE with their work. That is one of the MOST important aspects to choosing your photographer. 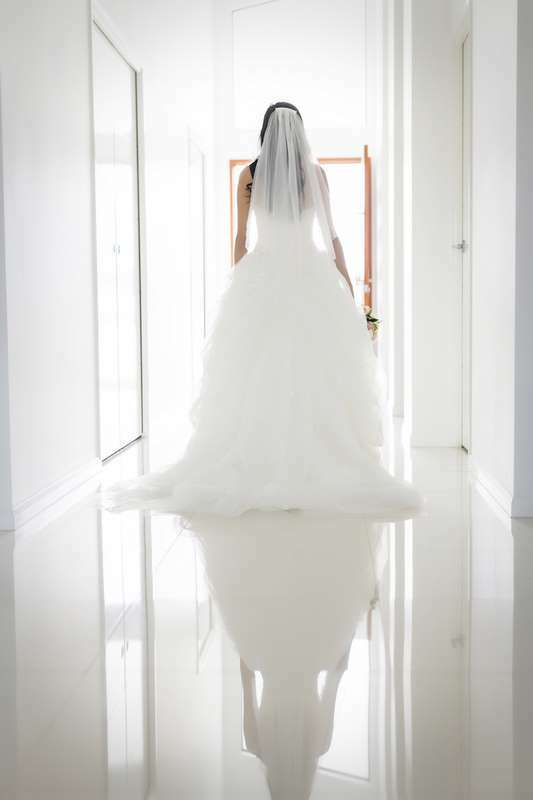 Please don’t leave your one and only wedding day to a student or amateur photographer…you WILL be disappointed. I hate to even think about that but it is an important warning. Meet with your photographer and make sure you like them and feel comfortable with them. After all, they will hopefully be nearby while you experience all your special moments of the day. Convey to your wedding photographer exactly how you envision your dream wedding. Do they share your vision? Find out their style. Here at Life, Love & Light Images, we strive to create elegant, rich and vivid art of your wedding day. Bringing unique vision, passion, professionalism and attention to detail to each and every wedding photographed, ensuring to leave you with profound, priceless memories of your big day. Verify if they have backup equipment including cameras, batteries, etc. There are no re-dos and do-overs on this day. There should be backup camera bodies, backup batteries for the cameras and flashes, backup memory cards as well as additional lenses. Do they respond promptly to your queries, emails or phone calls? This might sound petty but you don’t want to be kept in the dark or wondering about anything, in respect to your special day. Terrific communication skills are absolutely essential in your photographer. A great wedding photographer makes your day EASIER not harder. What is their payment policy? How much will you need to hand over to secure your wedding date? And can you make payments via direct debit, cheque or credit card? Find out exactly how soon you can expect to view your images. At Life, Love & Light Images you will see a sneak peek within days of the wedding. Also, we get back together to relive your perfect day and plan your album within 3 weeks. Some other photographers make you wait in excess of 3 months! Can your friends and family easily order prints directly? We offer a private online gallery with a password that you can share with friends and family. And as an added bonus, they can order prints and canvases directly through the online gallery. Simple! Does your photographer offer professional photographic prints, albums, enlargements, canvases, thank you cards and other display options? If so, find out exactly the costs so you can budget for those special items. 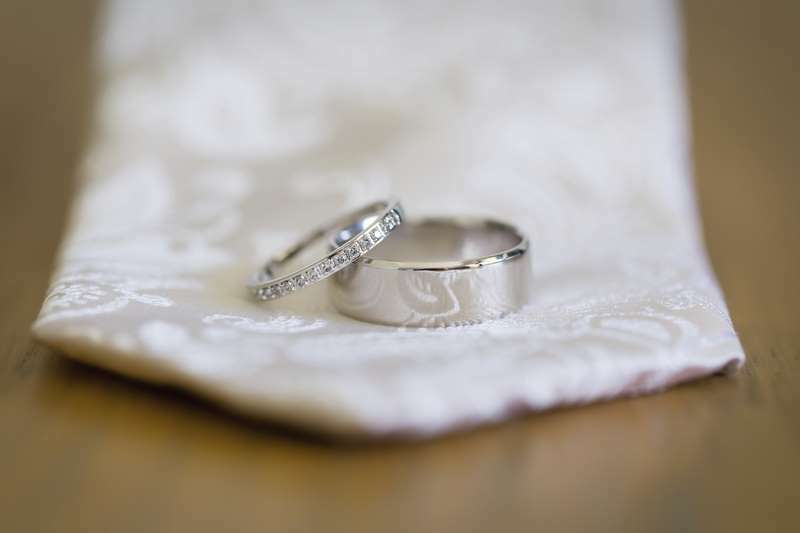 Speaking of BUDGET…at Life, Love & Light Images, we offer all our lovely couples a 12 month Interest-FREE payment plan for all purchases made after the wedding. So you can have the album size and all the wall art that you desire. Ok, I think I’ve given you enough to ponder when choosing your wedding day photographer. Just a quick reminder, your wedding photographer will be an integral part of one of the most important days of your life, (sometimes even getting you a glass of water or helping you with your dress) so make sure you choose someone that has a relaxed and friendly personality and most of all, you feel comfortable with. What’s that…You want to know more about me? I am Martinia O'Sullivan, the owner of Life, Love & Light Images. I live in Currumbin Waters which is on the Gold Coast of Queensland, Australia. I cover a wide area of South East Queensland & Northern New South Wales including Brisbane, Gold Coast, Tweed Heads & Byron Bay. 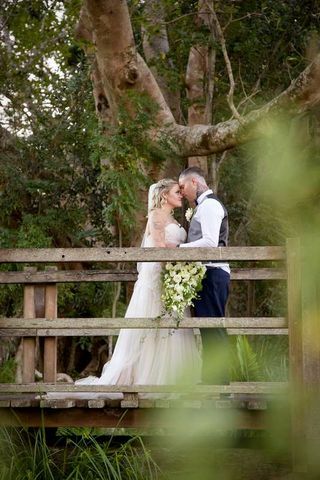 As you know, the Gold Coast is known for its beautiful beaches and stunning hinterlands so I take full advantage of these gorgeous surroundings in my wedding & portrait photography. See some of our awesome wedding photography here. Most of the time, if I’m not behind a camera, you can find me in front of my computer editing images, updating my blog, modifying my website, returning emails to clients…generally doing the business of running my business. And when I’m not doing that, I’m spending time with my super husband, Tim and my two children Mia & Connor. Tim is extremely proud and supportive of my business but he is also great at keeping me to certain business hours only. We go to the beach and enjoy the sunny Gold Coast weather. He swims with the kids and I lie on the beach and read photography mags. Feel free to contact us for more information or to schedule a chat. I can’t wait! My goal is to capture those amazing, precious & priceless moments, so you will have memories that will last a lifetime!